Why not make your special day even more perfect, with our exquisite Audi wedding car below. 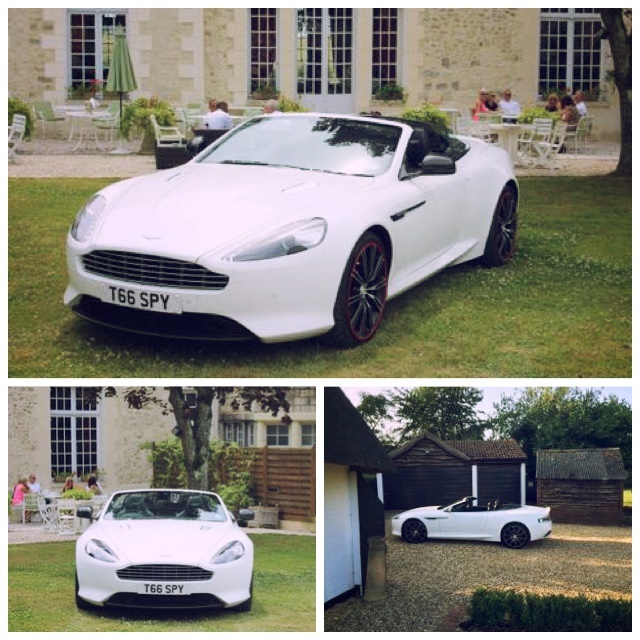 Are you looking for a chauffeured car for the groom? Wedding in Aylesbury!! 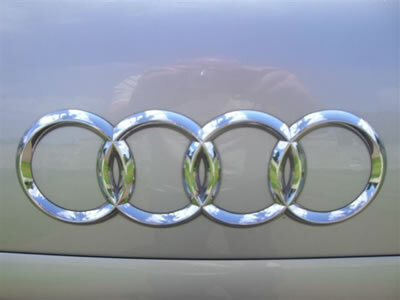 Our Audi is the perfect car for you. 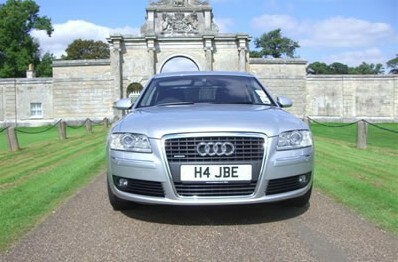 Want to get to the church on time in a stylish chauffeur driven wedding car in Cheshire then look no further. Let us help you take away some of the stress on your wedding day. Book one of our chauffeur driven wedding cars and we’ll “get you to the church on time”. With your wedding cars booked you’ll have one less thing to worry about. Choose the right wedding car hire company. Special Day Cars have the right wedding cars for your big day.